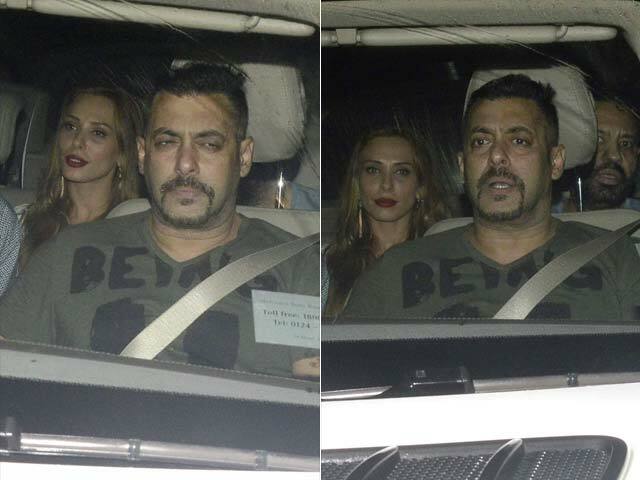 Salman Khan along with Iulia Vantur attend 'Sultan' screening. Katrina Kaif attended a separate screening at the same venue. Actor Salman Khan hosted a special screening of his new film 'Sultan' at Yash Raj Studios in Mumbai before its worldwide release. The 50-year-old actor arrived with his rumoured girlfriend, Romanian television personality Iulia Vantur. If that's not enough, we have more. Salman's rumoured ex-girlfriend Katrina Kaif also attended the screening. Katrina attended the first screening and the second screening, scheduled later in the evening, and was attended by Salman and Iulia among others. This should have avoided Salman's current and ex from bumping into each other, but then the ex (Katrina) decided to stay back. According to Spotboye.com, Salman's ex-flame patiently waited till the second screening was over up to tell the actor what she thought of the film. Iulia standing by Salman's side was then formally introduced to Katrina. The two girls were cordial and even spent some time together. Apart from Iulia and Katrina, 'Sultan' actress Anushka Sharma, Elli Avram and Daisy Shah also watched the film. Karan Johar, Sidharth Malhotra, Varun Dhawan, 'Sultan' actor Randeep Hooda and Sooraj Pancholi were also present at the venue. The directors' corner included David Dhawan and Subhash Ghai. Salman's 'Bajrangi Bhaijaan' director Kabir Khan came with his wife Mini Mathur and producer Bhushan Kumar arrived with his filmmaker wife Divya Khosla. 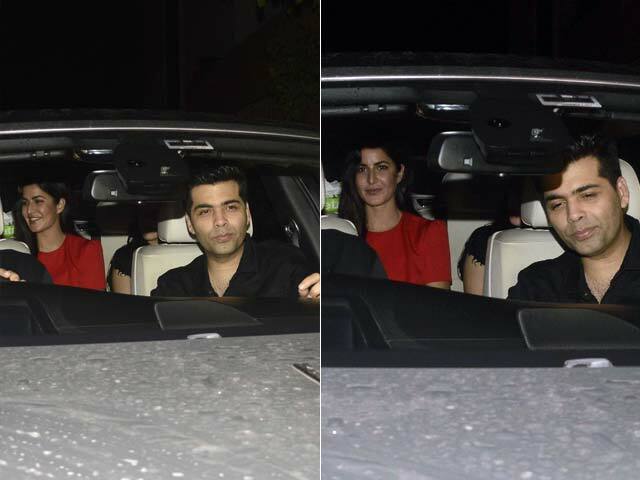 Sidharth Roy Kapur was also at the screening. On the same day, Salman hosted another special screening of Sultan for his family and another set of friends at a theatre in Mumbai. Salman and Iulia made a public appearance at actress Preity Zinta's wedding reception in May. A few days later, Iulia was also spotted at the Mumbai airport with Salman and his family, helping his mother Salma Khan navigate the crowded terminal. Soon after, certain sections of the press reported that Salman will marry Iulia this year. However, in a press conference in Mumbai in May, Salman said that he will "tweet the news" of his marriage to his fans. 'Sultan' has proved to be a box office hurricane. With Rs 105.3 crore (INR) business in three days, this film could go only go on to break all his previous box 0ffice records.